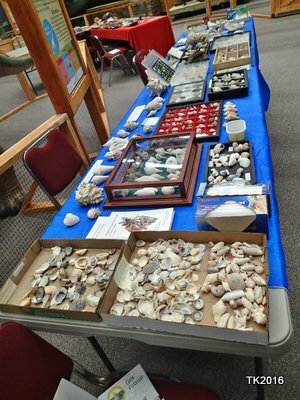 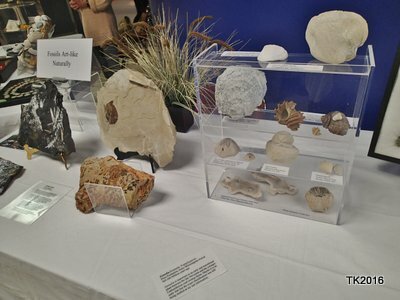 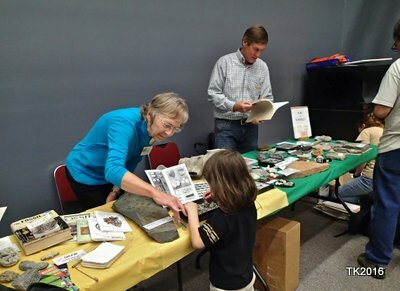 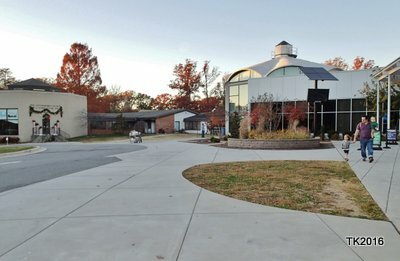 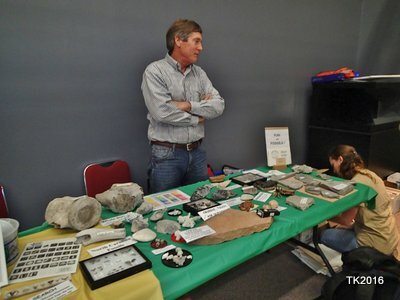 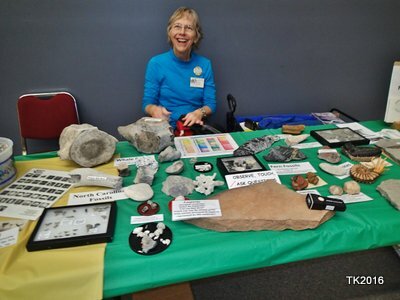 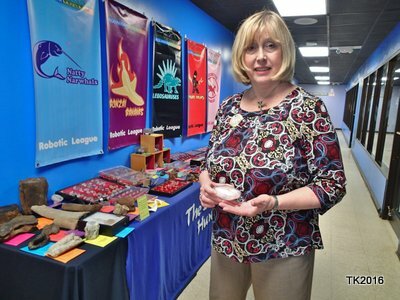 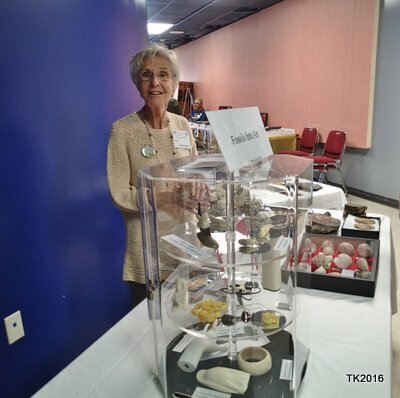 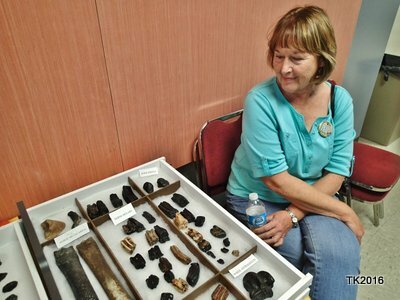 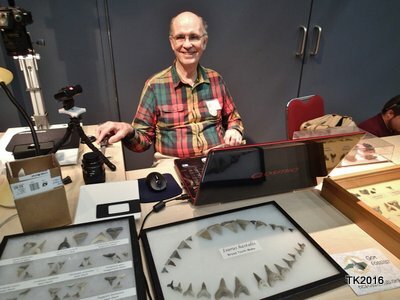 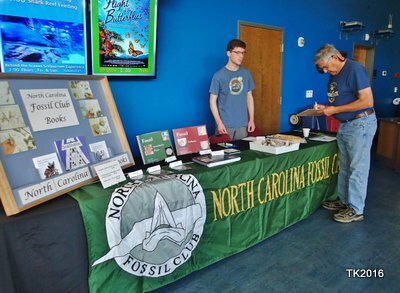 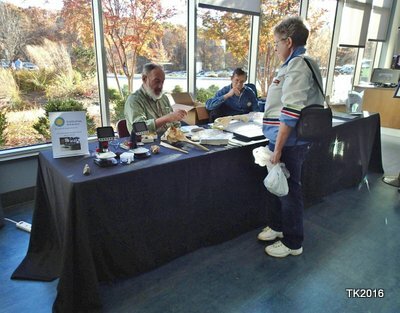 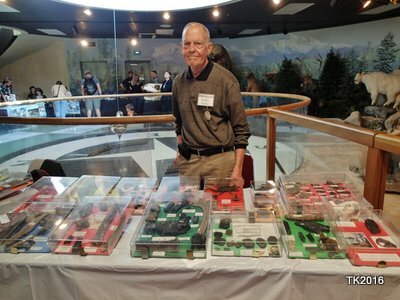 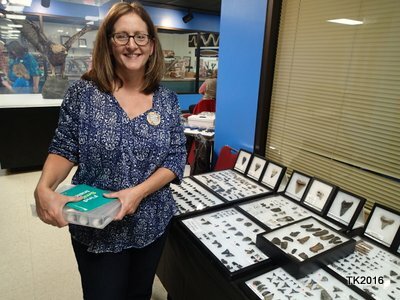 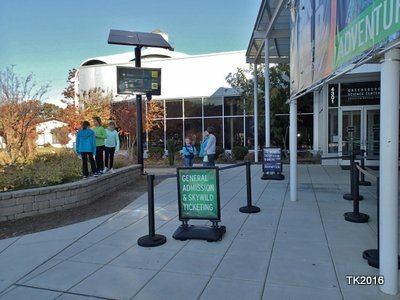 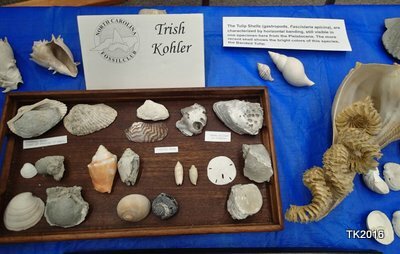 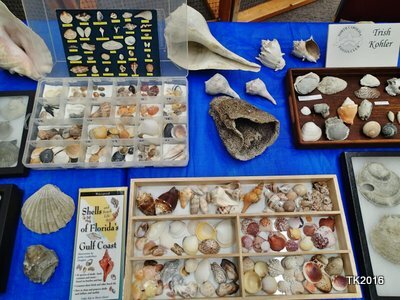 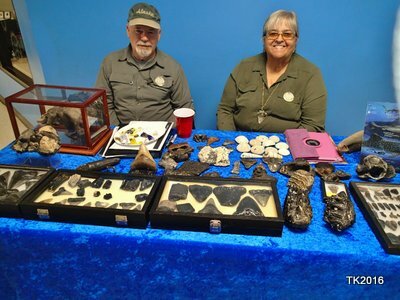 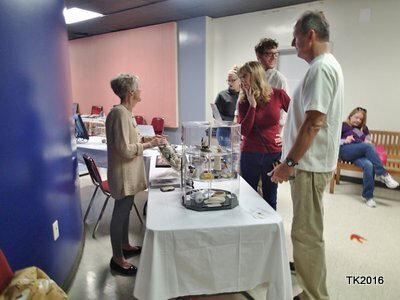 Over twenty NC Fossil Club members set up displays at the NC Fossil Fair at the Greensboro Science Center. 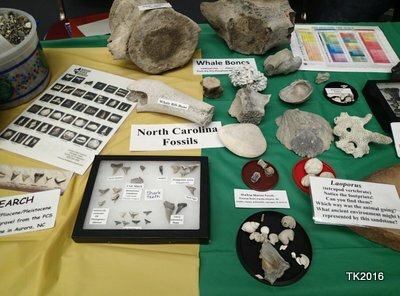 This was in addition to the "Pungo" fossil dirt pile set up in front of the museum. 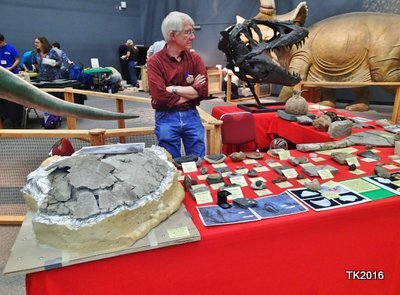 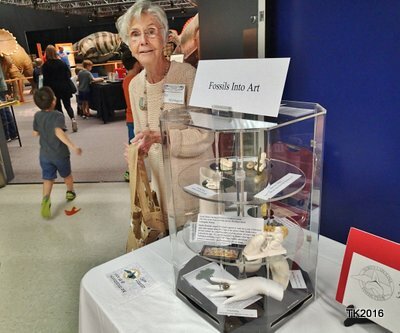 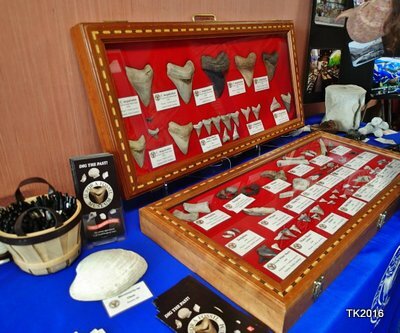 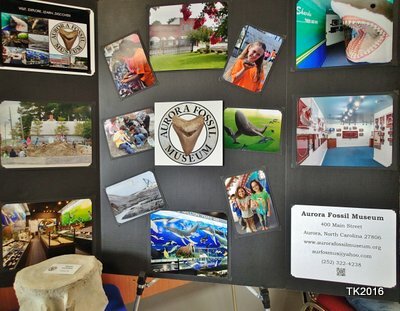 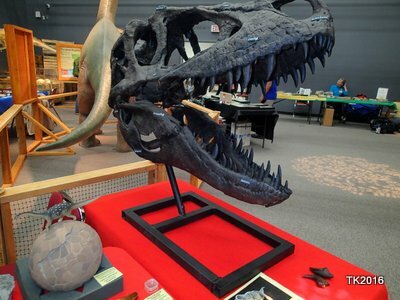 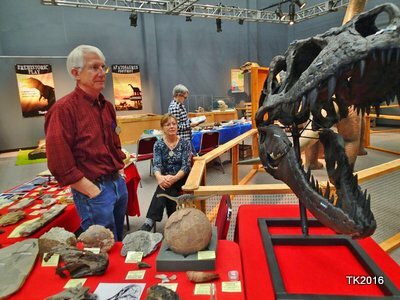 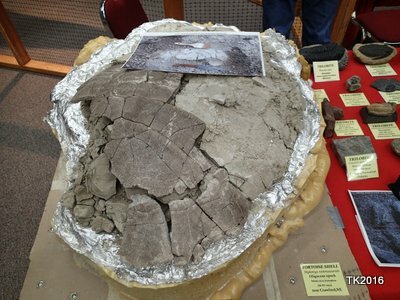 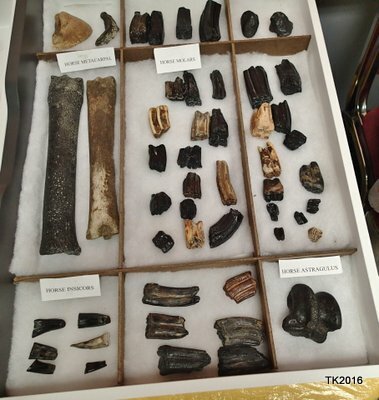 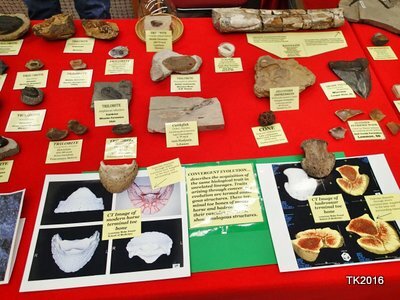 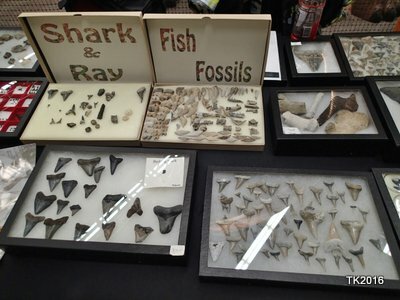 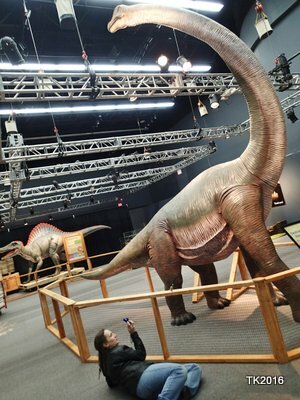 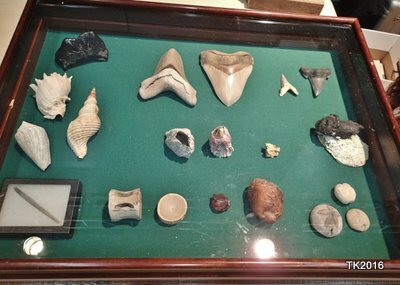 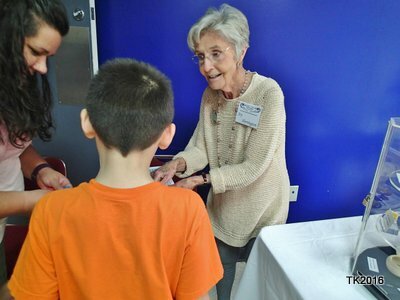 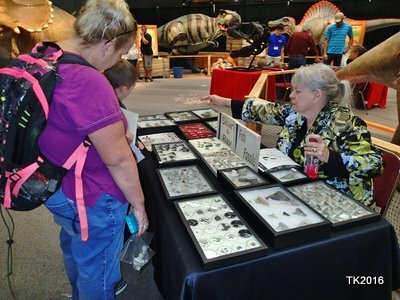 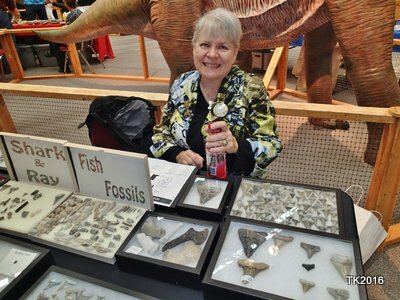 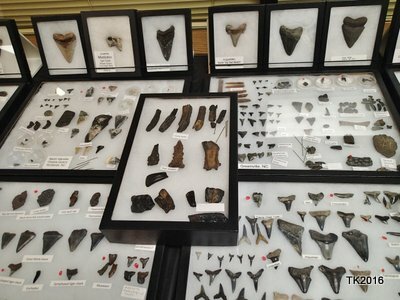 This was the first time the Fossil Fair was held at the Museum and over 1400 adults and kids attended.